Let me tell you something about covering festivals as a photographer: it involves a lot of hopping around. Just three songs of every gig, being highly focused on getting that one perfect shot. Most of the time the music doesn’t really sink in. When it does, it means something special is happening on stage. 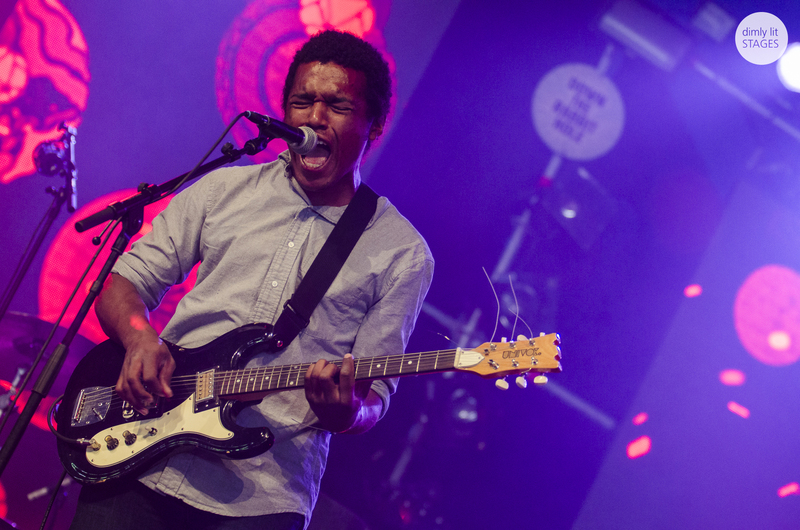 Benjamin Booker’s set on Down The Rabbit Hole didn’t go by unnoticed. His raw talent is genuinely striking. Remarkable how a live performance can immediately separate the true artists from the newest temporary hype.